Carl Grimes. Fight the Dead. Fear the Living. 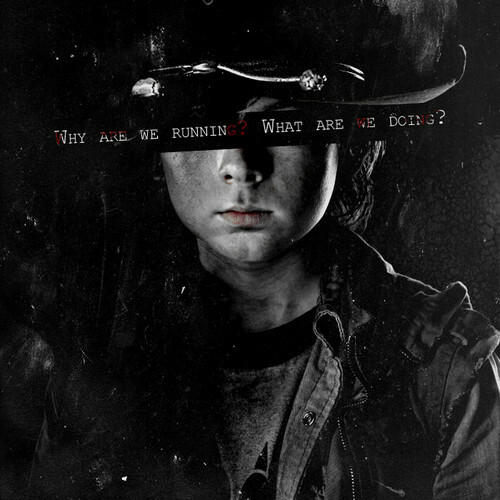 Wallpaper and background images in the The Walking Dead club tagged: the walking dead season 3 chandler riggs carl grimes cast portrait. This The Walking Dead fan art might contain snap topi sesak, snap menawarkan pelbagai jenis topi, fedora, merasakan topi, homburg, stetson, trilby, hat dirasai, stetson koln, topi kempen, and kempen topi.